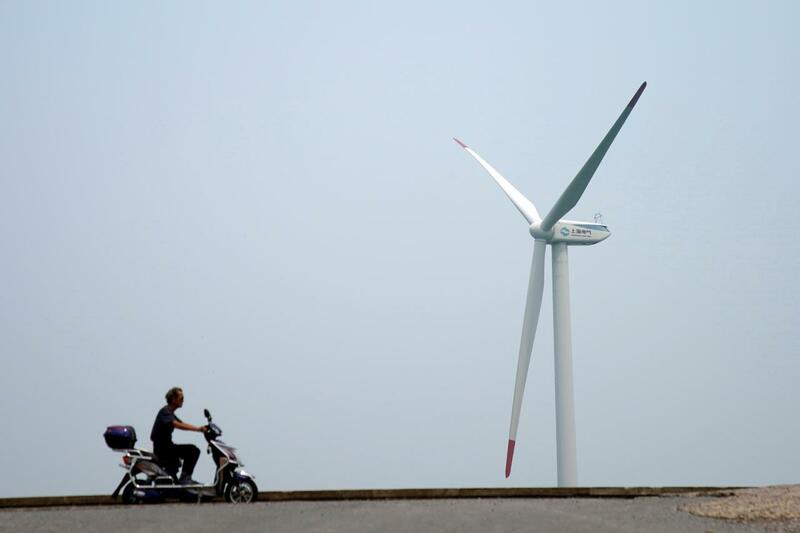 BEIJING/SHANGHAI (Reuters) – China will launch a series of subsidy-free wind and solar projects this year to take advantage of a rapid fall in construction costs since 2012 and tackle a gaping payment backlog, the country’s top planning agency said on Thursday. Last year, the government was forced to suspend all new subsidized solar capacity approvals after a record 53-gigawatt capacity increase in 2017 left it with a backlog of at least 120 billion yuan ($18 billion) in subsidy payments. The new subsidy-free projects will generate renewable power for sale at the same prices as non-subsidised coal-fired power plants, and will not have to comply with capacity quota restrictions, the National Development and Reform Commission (NDRC) announced on Wednesday. It added that the projects would, however, receive support on land and financing. 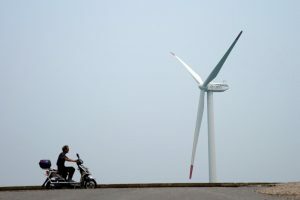 “Some regions with good natural resources and firm demand have already achieved subsidy-free, or grid price parity, conditions,” said the NDRC, adding the pilot projects could help renewable energy to compete with coal-fired power. The NDRC said in its additional comments on Thursday that solar construction costs in China had fallen 45 percent from 2012 to 2017, while wind project costs had dropped 20 percent over the same period. The China Photovoltaic Industry Association, which represents equipment manufacturers, said in a note on Wednesday that the new policy was “good news” for the beleaguered sector. “There will still be subsidized wind and solar projects, and the unsubsidized projects are only an addition,” it said.